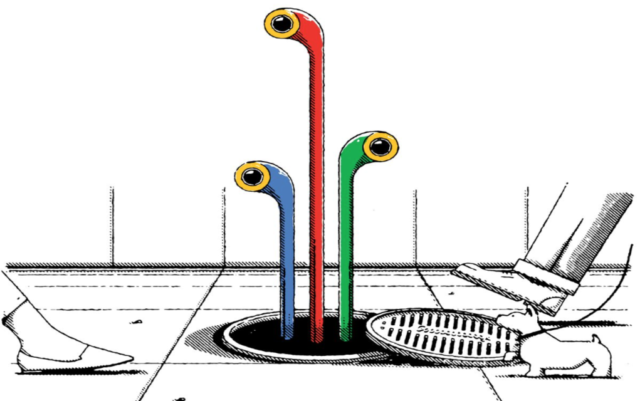 “I imagined us creating a Smart City of Privacy, as opposed to a Smart City of Surveillance,” Ann Cavoukian, the former privacy commissioner of Ontario, wrote in a resignation letter to Google sister company Sidewalk Labs. “I felt I had no choice because I had been told by Sidewalk Labs that all of the data collected will be de-identified at source,” she added. Cavoukian was an acting consultant involved in the plan by Canada’s Waterfront Toronto to develop a smart city neighborhood in the city’s Quayside development. She had created an initiative called Privacy by Design that aimed to ensure citizens’ personal data would be protected. But then, at a Thursday meeting, Cavoukian reportedly realized such anonymization protocols could not be guaranteed. She told the Candian news outlet that Sidewalk Labs revealed at that meeting that their organization could commit to her guidelines, but other involved groups would not be required to abide by them. Being touted as “the world’s first neighborhood built from the internet up,” the Google designed smart city is set to deploy an array of cameras and sensors that detect pedestrians at traffic lights or alert cleanup crews when garbage bins overflow, reports The Globe and Mail. 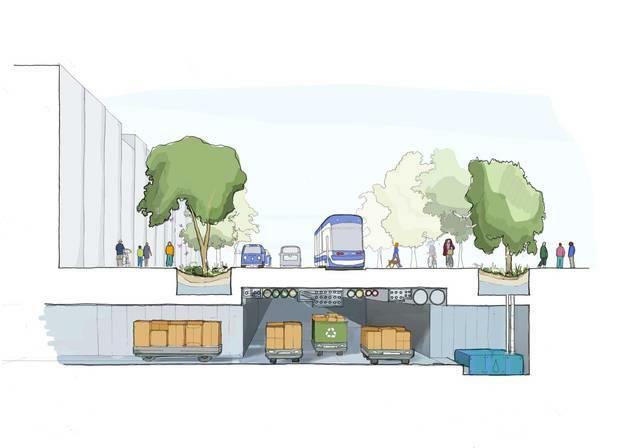 Robotic vehicles will whisk away garbage in underground tunnels, heated bike lanes will melt snow and a street layout will accommodate a fleet of self-driving cars. In an October op-ed, Balsillie describes smart cities as the new battlefront for big tech and warned that the commercialization of IP and data within the city would mean that personal information would just be another target of corporate digital-gold mining. The 21st-century knowledge-based and data-driven economy is all about IP and data. “Smart cities” are the new battlefront for big tech because they serve as the most promising hotbed for additional intangible assets that hold the next trillion dollars to add to their market capitalizations. “Smart cities” rely on IP and data to make the vast array of city sensors more functionally valuable, and when under the control of private interests, an enormous new profit pool. As Sidewalk Labs’ chief executive Dan Doctoroff said: “We’re in this business to make money.” Sidewalk also wants full autonomy from city regulations so it can build without constraint. You can only commercialize IP or data when you own or control them. That’s why Sidewalk, as a recent Globe and Mail investigation revealed, is taking control to own all IP on this project. All smart companies know that controlling the IP controls access to the data, even when it’s shared data. Stunningly, when Waterfront Toronto released its “updated” agreement, they left the ownership of IP and data unresolved, even though IP experts publicly asserted that ownership of IP must be clarified up front or it defaults to Sidewalk. Securing new monopoly IP rights coupled with the best new data sets creates a systemic market advantage from which companies can inexorably expand. Ann Cavoukia’s decision to walk away from the project was made just weeks after Waterfront Toronto’s Digital Strategy Advisory Panel member, Saadia Muzaffar, resigned over concerns about how Google will collect and handle data collected from people within the smart city.